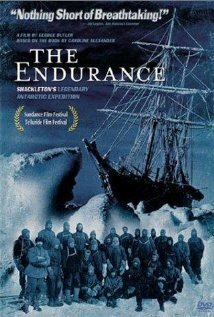 ENDURANCE: SHACKLETON’S LEGENDARY ANTARCTIC EXPEDITION focuses on Ernest Shackleton’s last great expedition to try to cross Antarctica in 1914. ENDURANCE is a powerful G-rated documentary with a strongly moral point of view, not the least of which is Shackleton’s tremendous moral leadership. 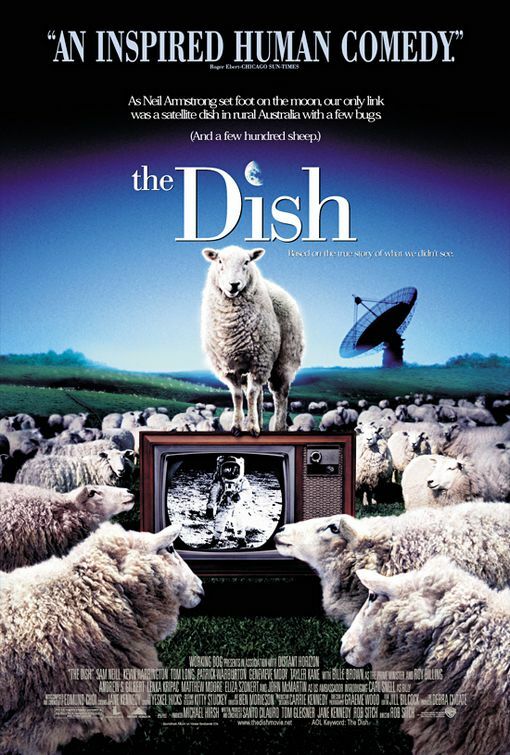 THE DISH is an Australian comedy about the small Australian town with one of the two satellite dishes tracking Apollo 11, the first manned flight to land on the moon. THE DISH has a significant amount of light obscenities and lying is a major plot point in one part, but this is a winsome, joyful movie with positive references to God, plus a terrific church scene that includes a sincere prayer at a crucial moment. Mike Myers plays the title role in SHREK, a fractured fairy tale about a smelly ogre who finds that it takes a princess with a punch to finally soften his heart. 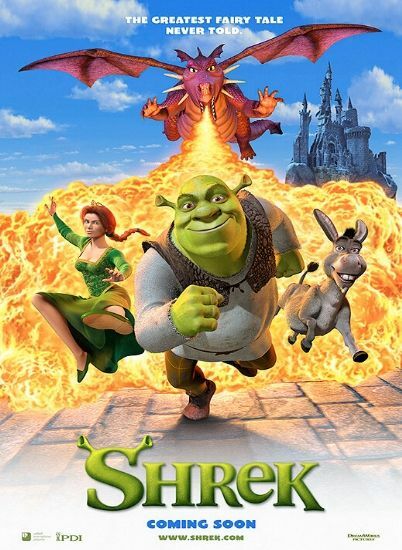 SHREK is a delightful computer animated comedy with only a few minor elements to take the bloom off its family-friendly rose. 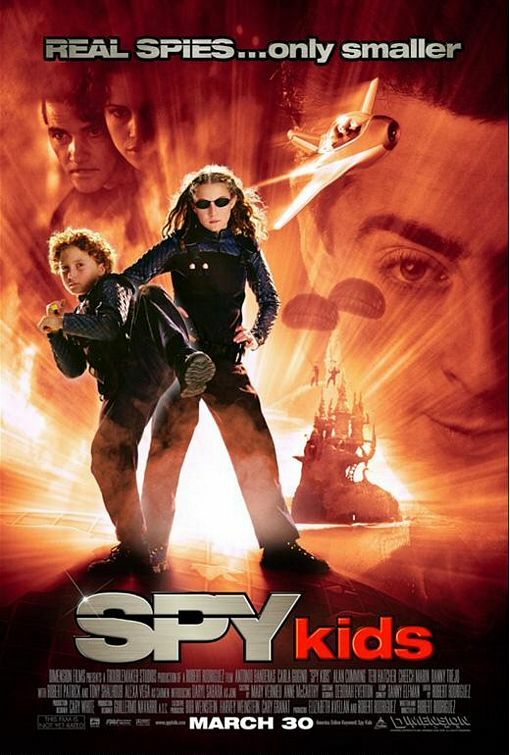 SPY KIDS is a James Bond adventure for children, starring Antonio Banderas as a father of two children who used to be a spy, along with the mother. SPY KIDS is a very imaginative family movie for older children, with a strong family message. 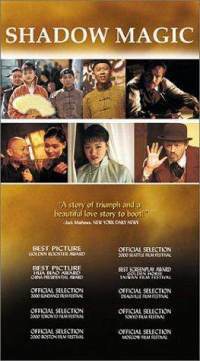 SHADOW MAGIC is a valentine to the early days of cinema in Old China at the turn of the last century. SHADOW MAGIC is delightful in every respect, with winsome characters and clearly defined morals. 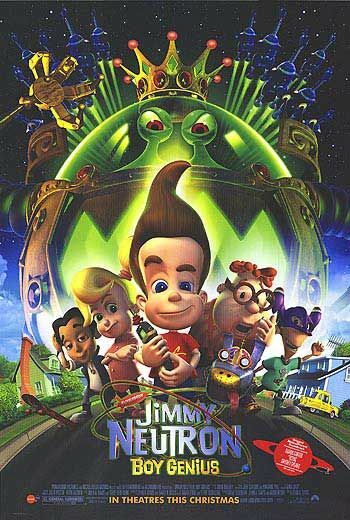 The new G-rated animated movie, JIMMY NEUTRON: BOY GENIUS, is smart, funny, exciting, entertaining, and full of great moral messages that will have audiences cheering. In the story, the precocious Jimmy and his friends find out they not only need their parents, they actually want them back after their parents are captured by aliens! MONSTERS, INC. is an animated fantasy from Pixar Animation Studios (the TOY STORY movies) about two fanciful, lovable “monsters,” who run into complications and an insidious plot when they try to return a little human child to her world. 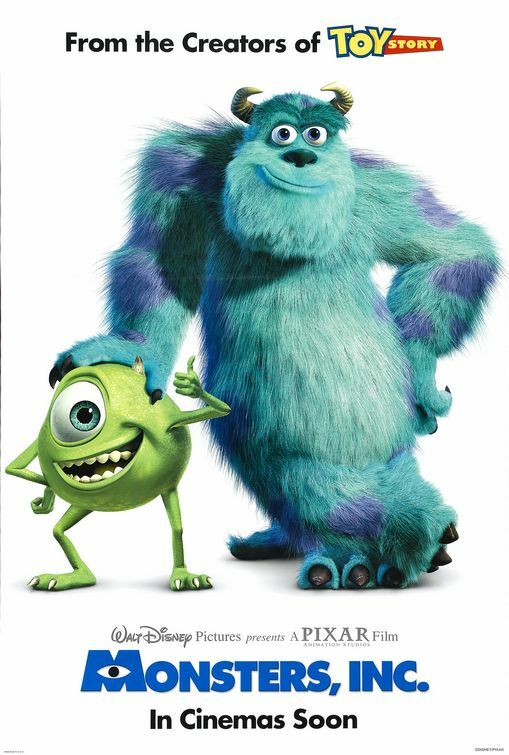 MONSTERS, INC. is a hilarious, incredibly imaginative, exciting, fabulous animated movie. 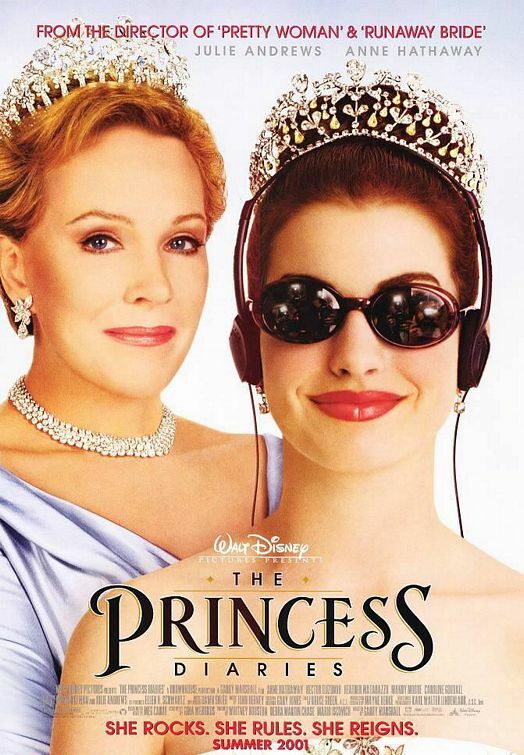 THE PRINCESS DIARIES is a G-rated modern fairy tale about a teenage girl in San Francisco who finds out that she is heir to the throne of a small European nation. THE PRINCESS DIARIES is a wonderful, wholesome filmmaking gem, a movie that children and young teenagers should want to see over and over.